February is officially the month of hella-affordable fun thanks to the startling reality that there’s actually stuff to do in Melbourne for less than two-hundred bucks. In fact, we’ve found a whopping 20 things you can do this month that won’t cost you any more than a crisp $50 note. Can’t find any cash down the side of the couch? Making a quick buck can be as easy as selling some of your old Keeping Up With The Kardashians DVDs on Gumtree, ticking off a few jobs on Airtasker, or you could sign up for a new Bank Of Melbourne Complete Freedom Student Account by 17th Feb 2018 and get $50 cash back if you deposit $250 within the first 45 days. Now that you’re cashed up and ready to spend a buck or fifty, here are twenty things to do in Melbourne for under half-a-hundy this month. 1. Settle in for a ritzy Melbourne evening with a wine and cheese flight from Milk The Cow in Carlton, starting from as little as $21 a pop. 2. Test your strength at our city’s resident indoor rock climbing wall, Hard Rock, for as little as $30 per adult. 3. Grab a friend and sink your teeth into some fresh scones with Chantilly cream and Bonne Maman Jam for $8 each (and don’t forget the tea - $3.80) at The Stables of Como in South Yarra. 4. At $15 a head you can let your vocals loose for ninety minutes in Rice Queen’s very own karaoke room. You’ll even have enough cash left over for one of their delicious cocktails. 5. Head to QV Melbourne in the CBD for an evening of tune-packed contemporary bowling (at only $17 per person). They even have a fully equipped kitchen you can spend those last $33 at if knocking over tenpins gives you the munchies. 6. Grab a mate and head to Trapt Bar & Escape Rooms in the CBD where you can put all those hours of Sherlock-bingeing to the test in one of their uniquely themed escape rooms for only $40 per person. 7. Get your feline fix at Melbourne’s resident Cat Cafe where entry’s free but the coffee’s not. When it comes to the cafe, you’re about one OF a million in terms of cat lovers in our city, so book online to avoid disappointment. 8. Ditch the big name cinema brands and head to the boutique Sun Theatre in Yarraville where you can catch a blockbuster flick for as little as $11 for adults on Mondays, which means plenty of cash left over for popcorn and choc tops. 9. Book yourself in for a wine and art session at Cork & Chroma where you’ll be taught how to paint a masterpiece while downing a vino at the same time - a timeless skill to master. Prices start from $48 per person, per session. 10. Take your body to the limit and treat yourself to all-you-can-eat sushi and sashimi at Japanese fusion oasis, Gaijin, in South Yarra. 11. 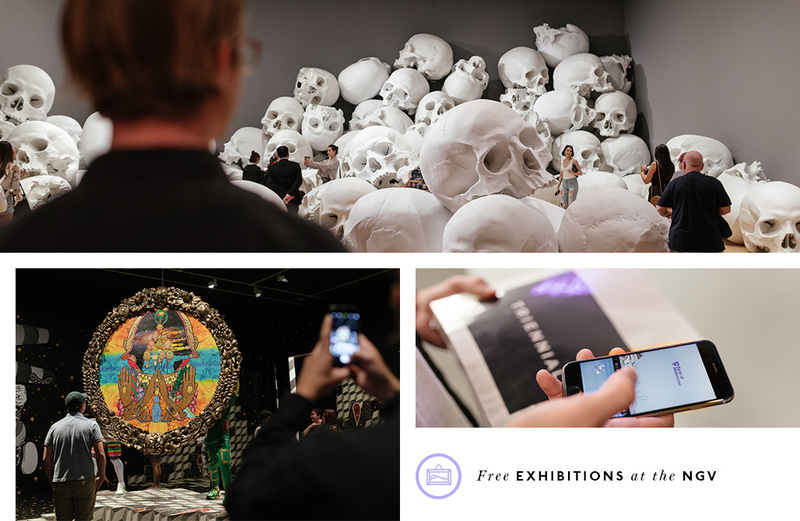 Add a slice of culture to your summer and check out the FREE exhibitions at the National Gallery of Victoria. Then spend your $50 on one of their INCREDIBLE coffee table books from the gift shop. 12. Satisfy your inner child with a 3D iMax session of David Attenborough’s ‘Museum Alive’ film at the Melbourne Museum. An adult ticket will only set you back $18 (again, more cash to splash at the candy bar). 13. Catch a game of Women’s AFL at various locations around Melbourne throughout February. Most games are free which means more monies to spend on merch and meat pies. 14. Test your crew's nerd levels at Collingwood’s newest gamer bar. Since you're saving dollars on the activity, you'll be able to afford a double serving of fries. 15. Grab a cocktail jug for $40 and enjoy one of Melbourne classiest garden parties at Madame Brussels in the city. 16. 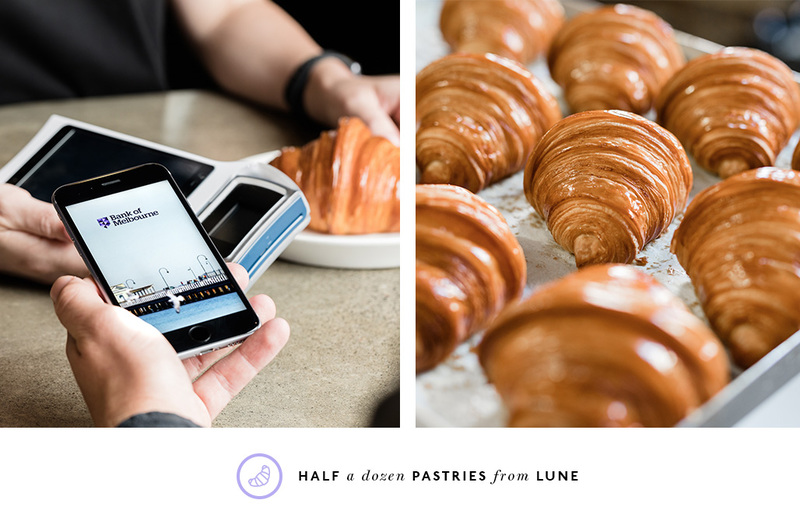 Find out what all the fuss is about and line up at the crack of dawn to try one of the ~incredible~ French croissants from Lune Croissanterie. Prices start from $5.80 for a classic pastry (so obviously get at least six). 17. 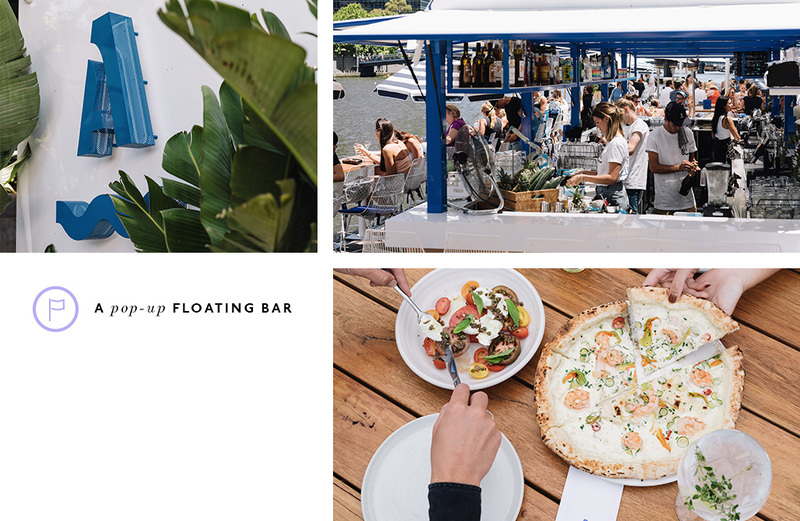 Pull up a seat on Arbory’s pop-up floating bar before summer ends and it shuts up shop at the end of the month. Drink prices aren’t too astronomical, so you should be able to enjoy a vino or four without cracking the $50 limit. 18. 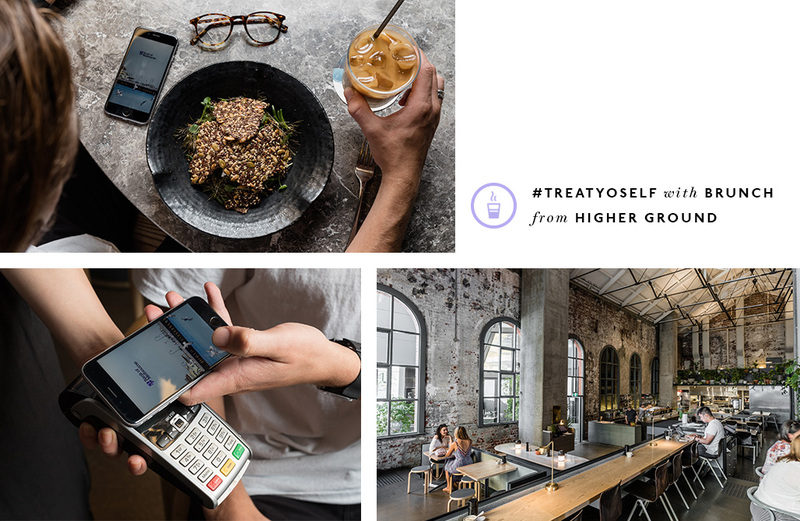 Tick a major Melbourne item off your bucket list and treat yourself and a friend to brunch at Higher Ground in the CBD. The ricotta hotcake is an absolute staple, as well as a steal at only $23. 19. Enjoy a luxurious hour in the CBD and have a dunk in Onsen Ma’s relaxing Japanese bath. It’ll only set you back $30 for the hour and add years to your life. 20. Grab a group of friends, buy $50 worth of soft cheese and cured meats, and lay a picnic on the grounds of the Werribee Park mansion where you can stockpile enough glamorous Facebook profile pictures for the next year. Bank of Melbourne’s promotion T&Cs: New Complete Freedom Student customers only. Read the terms and conditions at bankofmelbourne.com.au before making a decision and consider if the product is right for you. Editor’s note: This article is proudly sponsored by the Bank Of Melbourne and endorsed by The Urban List. Thank you for supporting the sponsors who make The Urban List possible. Click here for more information on our editorial policy.